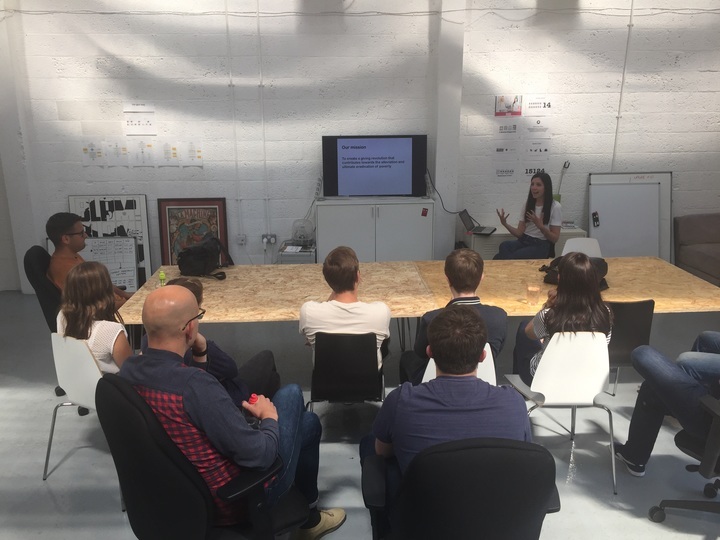 We have been partnered with Be One Percent for a number of years now, and Helen (one of the Be One Percent team) recently popped into the studio to give an overview of the charity, and to talk about the amazing work they are doing in trying to eradicate poverty. Did you know that Be One Percent helps the world’s poorest people via those who give just 1% of their monthly income? When you add all those 1%’s up, it makes for a pot of money that can really change the lives of those living in the world’s poorest communities.